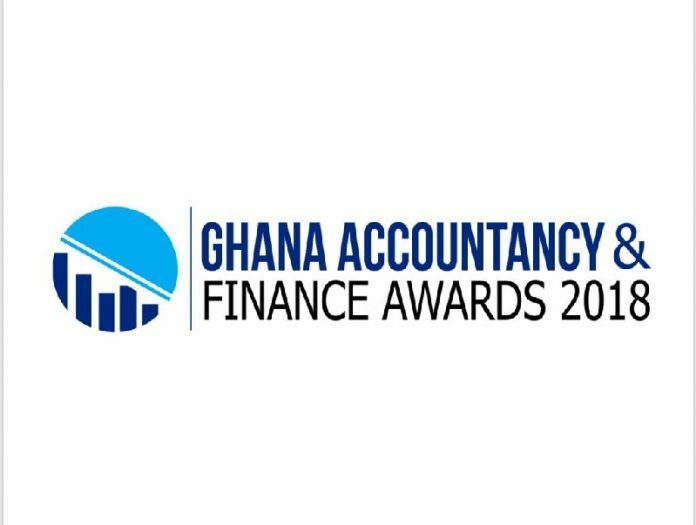 The 2018 edition of the Ghana Accountancy and Finance Awards is scheduled to take on November 9, 2018 at the Mövenpick Ambassador Hotel in Accra. The Ghana Accountancy and Finance Awards (GAF Awards) provide a platform to recognize individuals and companies that play a significant role in the development of the accounting and finance sector while recognising the key functions within the industry that promote standards and excellent stewardship. This is the premier event in Ghana which showcases on a national scale the prudence and innovation within Ghana’s accounting and finance sector. The Ghana Accountancy and Finance Awards 2018 will bring together players in the accounting and finance industry. The Awards recognize excellence in the accountancy and finance industry cutting across industry, pensions and individual excellence. The awards have categories that cuts across accountancy, finance, pensions, government agencies, insurance, taxation and financial institution. The Ghana Accountancy and Finance Awards was instituted to highlight the vital work done throughout all industries and sectors by the experts who ensure that every firm, regardless of size, reputation, geographical location or area of expertise, can be confident that the figures that make it tick are in safe hands. Leading Pension Trustee Board of the Year.